NICK TORRES. A fan of both boxing and MMA, I interviewed Nick Torres, whom I’m known for decades (as a Class A tennis player), on why the Ultimate Fighting Championship (UFC) and MMA are so popular. Nick Torres cites one man — the president of the UFC — as the main culprit for MMA’s popularity. Mr. Torres singles out one other person who adds buzz and hysteria to UFC. Who is he? No, she’s a she. 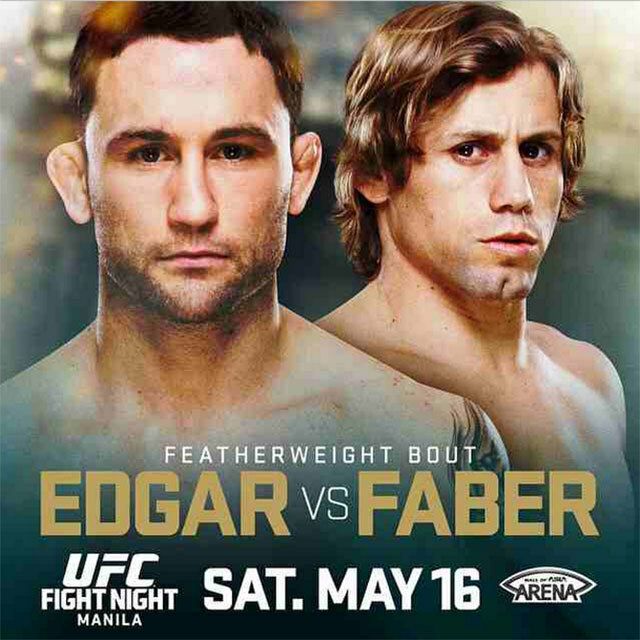 MANILA — If America has UFC, Asia has One FC. If the U.S. has Dana White, Asia has Victor Cui. It’s loud. It’s a dark coliseum brightened by swirling lights. It’s young, fanatical 25-year-olds clenching their fists. It’s brutal. It’s girls screaming. It’s blood gushing from the nostrils. It’s half-naked men climbing on top of each other. It’s the One Fighting Championship. 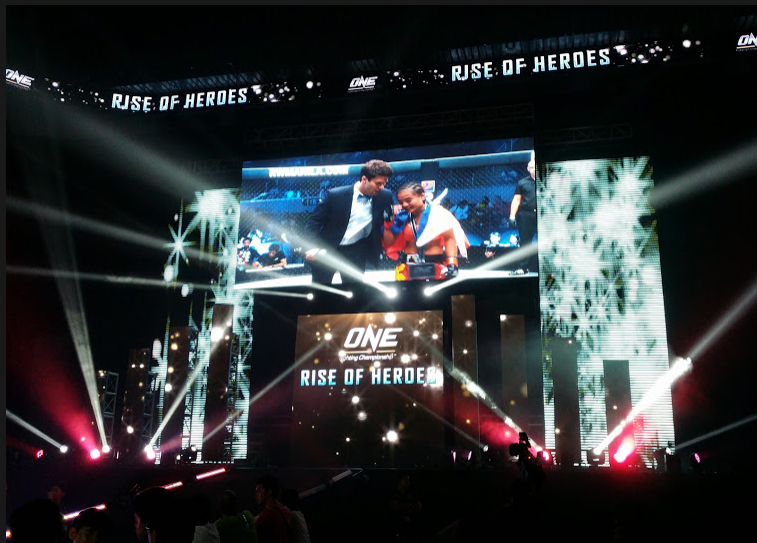 Last Friday — thanks to the help of Salven Lagumbay — I was lucky to be inside the Mall of Asia (MOA) Arena for the One FC: Rise of Heroes. I stayed for five hours starting at 7 p.m.
First, it was girl to girl. The first fight of the Mixed Martial Arts (MMA) event was between Jeet Toshi of India vs. our Filipina, Jujeath Nagaowa. It was lopsided. Toshi ran. Our Pinay nicknamed “Bad Girl” won. I’m not sure about the others in attendance but it wasn’t pretty. I don’t mind men attacking each other, brawling and wrestling. But with girls, I squirmed and frowned. I know, in this day of gender equality, women can do all things men can — but, for me, it’s just too vicious and ferocious, watching two bloodthirsty girls inside the cage. One FC is world-class. The whole organization is topnotch. With the list of competitors — 20 of them — 15 were non-Filipino. Of the five Pinoys that fought, we won all bouts. I don’t do “selfies” but when Julaton passed my way, I quickly pulled out my Samsung phone and requested for that face-to-face. We posed as I pressed the shutter. Thanks, Ana! I said. She smiled. Unluckily for me, the photo was blurred! The most impressive showing was Leandro Ataides of Brazil, who won over Japanese Tatsuya Mizuno. These 200-lb. giants, loaded with muscles like Schwarzenegger, swung uppercuts and hooked punches. MMA. What I like about MMA is it’s fast. It appears to be more barbaric than boxing — but it’s often not. That’s because, while in boxing a fighter can be at the receiving end of numerous blows, in MMA it’s often one knee to the chest or elbow to the body — and that’s it. Game over. It’s wilder. 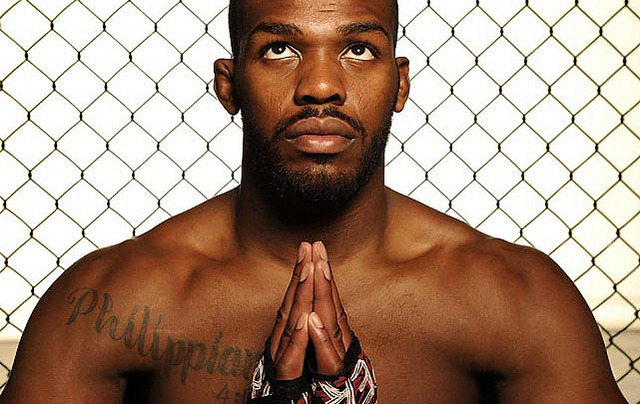 As fighters enter the arena, the announcer would scream the names so loud. At the side entrance where the players emerge from the dugout, smoke machine and fireworks cloud the stage. The biggest HD screen I’ve ever seen stands at the top. Rap and hip-hop music shake the place. Everybody in the house sports a tattoo. Take the James McSweeney – Chris Lokteff heavyweight fight. These guys are massive! While Lokteff fired several punches that could have put Sweeney to sleep, none connected. But with one perfectly-delivered knee to Lokteff’s head, McSweeney won. Painful, yes. But painfully-fast. Eduard Folayang was the one I wanted to watch. In my first MMA watch in Cebu, he starred in an incredible performance. Then, I likened his massive legs to Veco posts. Now, it wasn’t just his legs that did the kicking. He dominated Kotetsu Boku. He’d jump to do a flying turnaround kick. He displayed multiple MMA skills. He won. I saw Renault Lao there. The organizer of the URCC fights held every January in Cebu, I told Renault to help bring this to Cebu. I’ll repeat what I said before: I hope the SCA rises in Cebu. If it does, we’ll be witnesses to NBA exhibition games, Beyonce concerts, Maria Sharapova-Li Na matches, and this world-class production by a remarkable man whose roots come from Cebu: Victor Cui, the CEO of One FC. What’s SCA? It’s Seaside City Arena. We hope these two come together: SCA and One FC. Blood gushes from the eyes. It streams down and reddens the chest. Arms are twisted and mangled. A kick flies and strikes the face. Elbows punch. Knees slam. An overhead strike bats the face. All of these slambang action and more I witnessed last Saturday. It was the 8th edition of the Universal Reality Combat Championship (URCC). If you find boxing to be gruesome, watch mixed-martial arts (MMA). It’s brutal. It’s savage. It’s boxing + kicking. It’s two shirtless men hugging and grappling. If boxing employs fists, MMA utilizes plenty more: You can choke, wrestle, do a round-house kick, knee the enemy’s stomach. It’s a complete arsenal of weaponry. Justin Uy is the owner of J Centre. His ballroom was the venue three nights ago. It was noisy. The band Power Spoonz opened the evening with an electric-guitar screaming rendition of the Pambansang Awit. It was the first time ever I’ve heard our national anthem sung heavy metal. Remember Martin Nievera’s controversial singing years back? Ha-ha. That was for pre-schoolers; this one’s for head-bangers. “A case will be filed on them because of this!” joked my seatmate, Atty. Jingo Quijano. URCC is loud. The ring announcer screams. The background music is not Rocky’s “Eye of the Tiger,” it’s ear-piercing noise. That’s because the crowd at MMA is much younger, wilder, more beer-drinking than those who visit the ALA Promotions contests. There were eight fights last Saturday. Scheduled to start at 8 P.M., the fireworks began past 9. We ended way past midnight. Sitting on ringside’s second row, we were six: Jingo and his wife, Judge Czarina Quijano; Edri Aznar, Arni Aclao, my brother Michael and me. We sat 12 feet away from the ring. It was close. Too close that we could see every stab and cut. Impressive? Alex Abraham — named “The Pilot” because, in real life, he is a pilot — was amazing. Hailing from Seldef MMA Cebu, he needed only minutes to extinguish the enemy. Another one was Vaughn Donayre. His family name alone, sounding like our world champ, would send shivers to opponents. He was muscular and, with an armlock maneuver, dispatched of his rival. Jimmy Yabo, with one punch to the head, knocked-out Lorde Rey Yamit. The latter’s fall to the ground was Manny Pacquiao-like; he collapsed straight and had to be revived. The night’s main event? Oh no. It was one of the worst endings I’ve seen in my many years of watching (mainly boxing) fights. With just seconds into the first round, Cebu’s very own Cary Bullos punched his opponent, Hideo Morikawa. The Japanese staggered for a second or two. 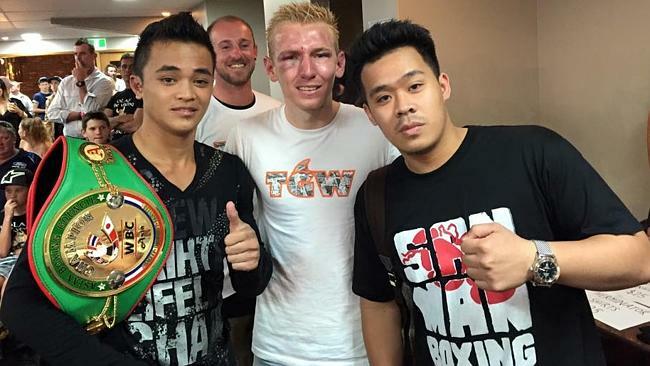 Would you believe, the referee — Christian Wong from Manila — called the fight over. Just like that. In 59 seconds. When, moments after when Bullos attacked, the Japanese stood up fine. The referee meant well. “The eyes of the Japanese rolled and he looked dazed. Safety first,” said Renault Lao, the event organizer. True. You’d rather err on the side of safety than have a “simba-ko-lang” tragic situation — but that ending by the referee was too fast, too soon. It could have continued. It should have. “The Prince” (Cary Bullos) wins. I guess, given their size disparity, with the Japanese much smaller than our Cebuano, it was just a matter of time. But the ending was disappointing. It wasn’t anywhere near the “Main Event” billing. Back to the URCC rules, you know what shocked me the most? That each round lasts 10 minutes. Yup. 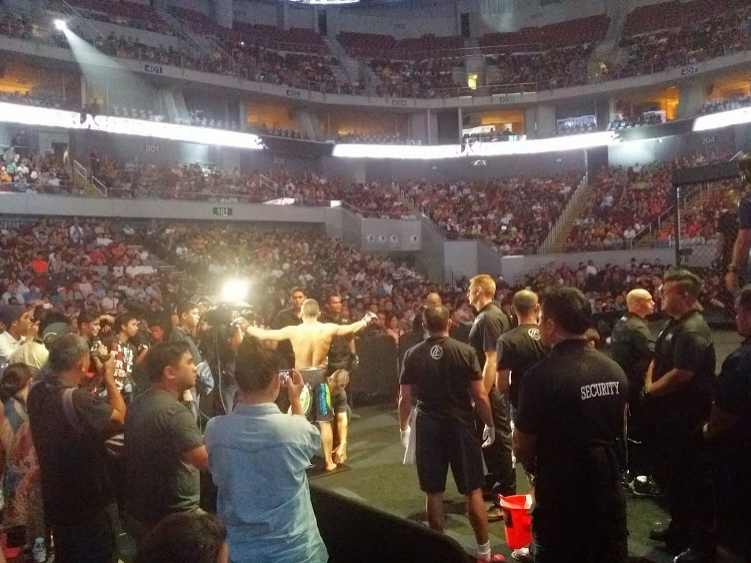 While boxing has three-minute rounds and the UFC has five-minute rounds, the URCC has 600 seconds. That’s tough. If you’re not in excellent shape, you can’t be “saved by the bell.” Though there are only two rounds per fight — 10 minutes of nonstop-hell is merciless. This is what makes MMA different. It’s ruthless. It’s loud. It’s wild. It’s the new generation boxing. It’s kicking and wrestling. It’s elbows and knees. It’s the Pambansang Awit, heavy-metal style. If you think boxing is bloody, watch mixed martial arts (MMA). With its ruthlessness and savagery, it makes boxing look like a ballet recital. I watched last Friday. It was my first. Sure, boxing is noisy and full of energy—but you ought to see the Universal Reality Combat Championship (URCC). It’s today’s Gladiator. Heavy metal music blasts off the speakers. A live band head-bangs. Everybody—including Ironman champ Noy Jopson—drinks beer. That’s Colt 45. The ring announcer—the excellent Bo Orellaneda, formerly with Y101—screams just like Joe Rogan. And the spectators… they’re younger, wilder, louder and more sadistic than the ALA Boxing audience. The referee? After both fighters are ready to pounce, he shouts the famous line… BAKBAKAN NA!!!! Then, they’re off. Like two pit bulls who’ve been hungered since Christmas, they’re ready to ravish. They batter each other’s faces. The elbow is not used for protection—but as a hammer to pound on the enemy’s open face. And, once a man is down, the other would swoop like a mad dog. He’d hop on top to punch and pelt and stab. It’s animalistic. It’s legalized street-fighting. It’s no-holds-barred. Also, quite often, it ends very fast. Take the first fight: Alde de Soza won in Round 1 via the famous “Kimura Lock.” The battle was over in a few seconds. That’s the beauty of this sport. As brutal as we see it on UFC, it’s also ended quickly if danger is sensed. Tap-tap-tap. That’s when the opponent taps-out to signal his surrender. As cannibalistic and lethal as this sport is, that’s what makes it safe. The quick tap-out. If one is unable to sustain the pain, the response is easy: Tap-tap-tap. As soon as the referee sees that, the fight ends. Still, it’s bloody. It’s vicious. Yet, the crowd is as happy as I’ve seen it of any sport. It brings out the fighting instinct of the predominantly-male crowd. The best fight at CICC that night? No contest: the Cary “The Prince” Bullos vs. Rex de Lara bout. Almost all other fights (there were a total of eight) were finished in Round One. This ended up nearly the same way. Bullos nearly lost as he was choked by de Lara. The crowd gasped. Their local favorite (from Lapu-Lapu City) was near defeat. But he persisted. In Round 2, he swiftly performed the guillotine choke. Tap-tap-tap. Bullos resurrects and wins! The crowd screams. The most spectacular moment? Roel Rosauro’s “put to sleep” move on Arnel Ylanan. How? With just seconds left before the first round (there are only two rounds per fight; each round has 10 minutes), he jumped, spun a 360-degree move and, with his fist in high-speed motion, he pummeled the face of the blindsided enemy. “Spinning back fist,” it’s called and, instantaneously, Ylanan fell. Game over. The main event? As a novice, I had not heard of Eduard Folayang until last week. Well, he’s a rockstar of the sport. He’s their Paeng N.; their Bata R. He’s massive. Not only was Folayang’s upper-body well-defined and bulky, but his legs—“they’re like VECO posts,” said Jingo. Facing him one-on-one, you’d get scared. I bet that’s how Wadson Teixeira felt when they met. Standing in front of each other, even before “Bakbakan Na!” was shouted, it was a no-contest. It ended in 56 seconds. Folayang sat atop the fallen enemy and just pounded him, peppered him, barraged him with fists and elbows until the Thailand-based Brazilian was unconscious in Mandaue. Given his build, strength and VECO-post-like legs, I wonder how he’ll do in the US, for example, fighting the likes of Frankie Edgar or Jose Aldo. Pardon my ignorance but imagine a Baguio City fighter in Las Vegas? 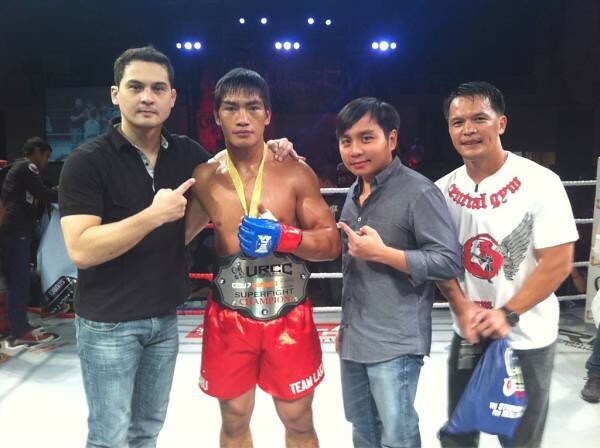 Congratulations to Renault Lao who, despite the busiest party week (he owns The Loft and Penthouse), organized URCC 7. My only complaint? Why only one URCC event each year? Cebu salivates to see more.